My latest conversation with Jason Bellamy is now live at The House Next Door. 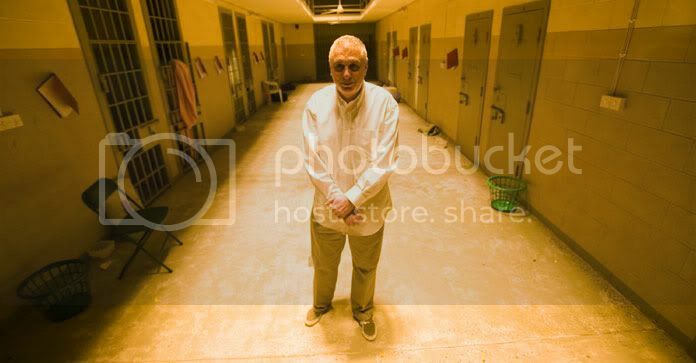 This time around our topic is the work of documentarian Errol Morris: we've done a complete film-by-film overview of his career, from Gates of Heaven to Standard Operating Procedure. Along the way, we take a number of different approaches to Morris' films, thinking about his work aesthetically, politically, and ethically. We hope you'll join the conversation as well, either reacting to what we have to say or providing your own input on Morris. So click the link below to read the full piece and comment.